3) In the left hand side there is an option Followers just click on it. 4) In the follower settings there is an option Twitter on the right hand side there is an option edit just click on it. 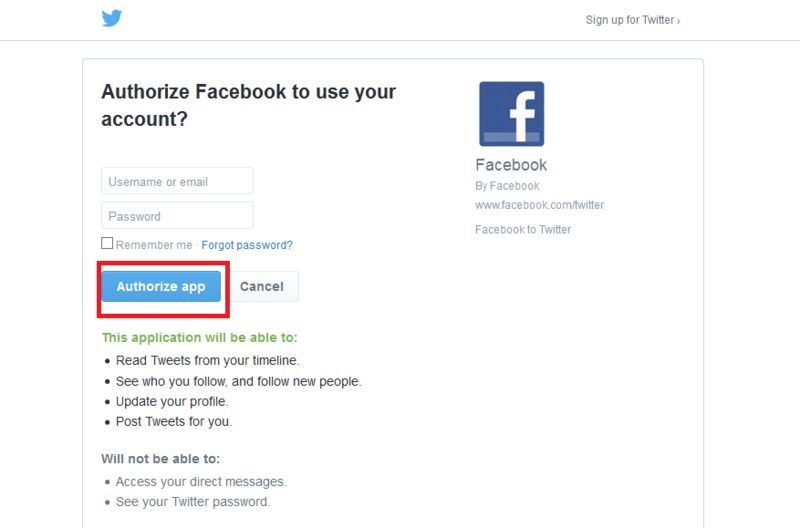 8) This will allow your Facebook account to post to your Twitter account.